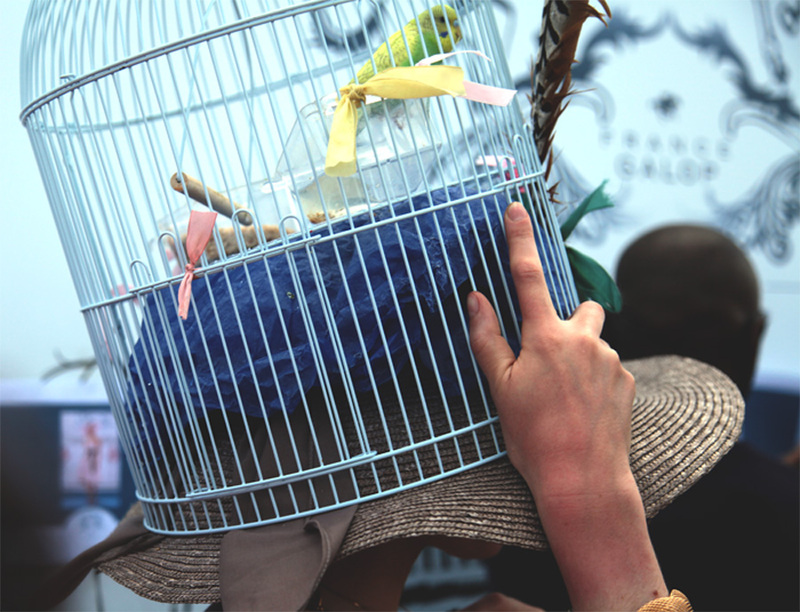 This Sunday I had the wonderful opportunity to photograph Le Prix de Diane , one of the most important and chickest horse raises in France and the world. 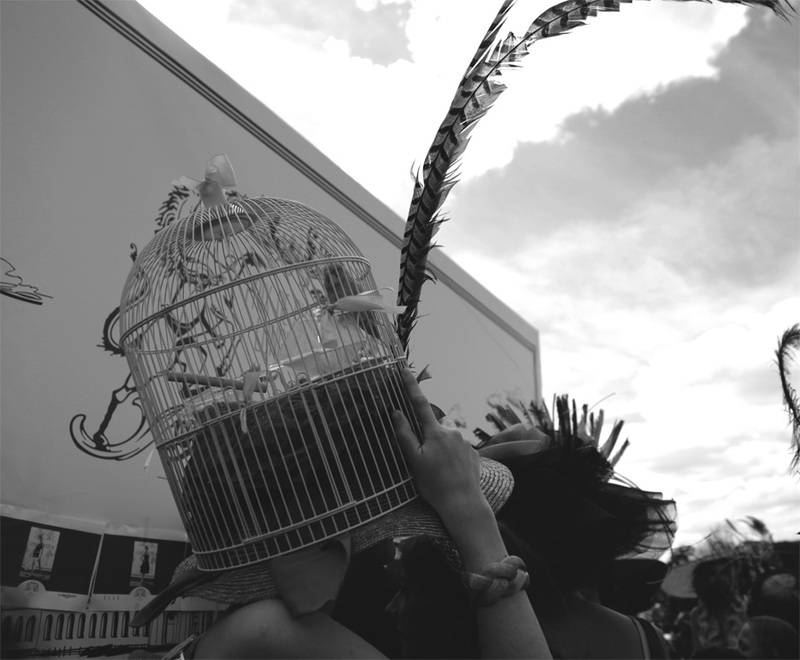 Yes the best horses and jockeys come together to see who will take the cherished price, but most important for me, also the women with the craziest hat come together to show them off to the world. 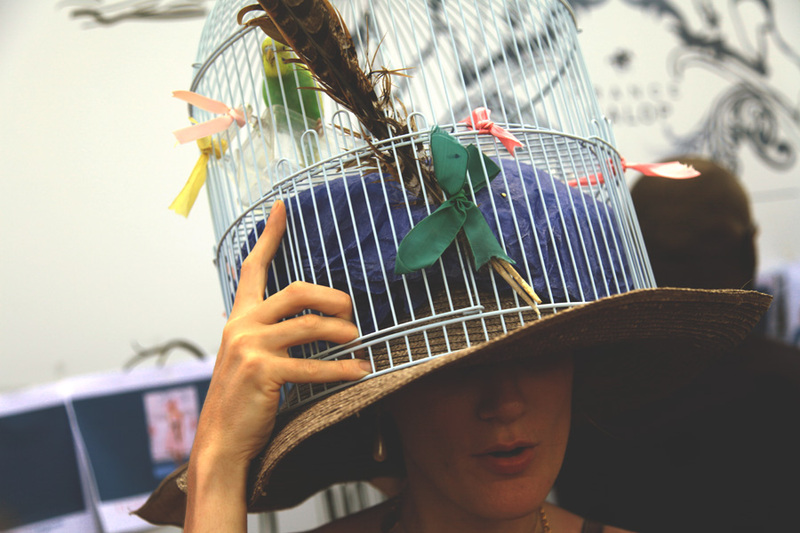 We could call it hat fashion week, your hat can make you famous for a day, some are big, some are small, some are wacky, other beautiful and among them we find the extraordinaire , like this bird-cage with its bird, so you can see how long will a fashionista go to get the price of best hat!. 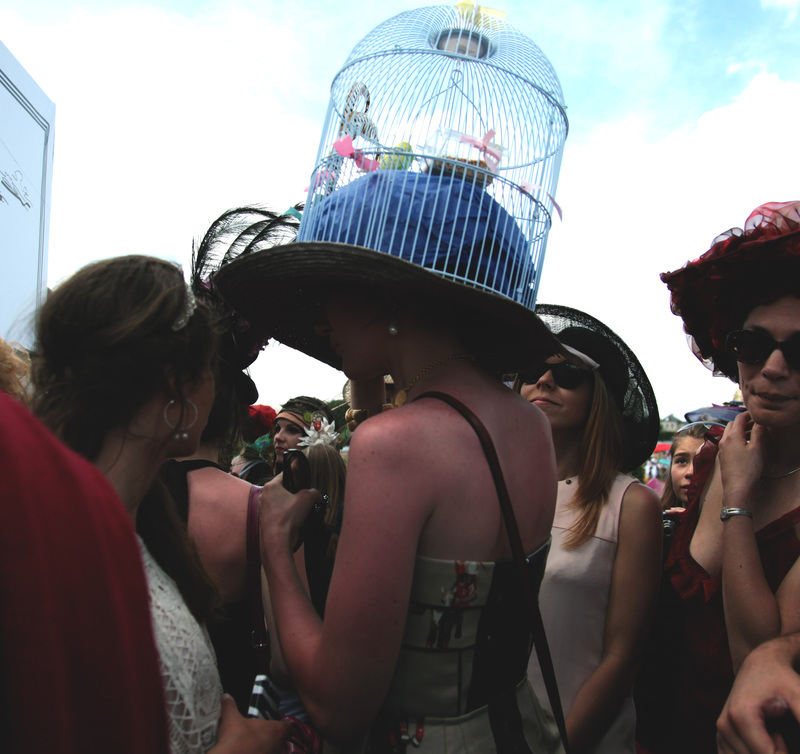 I thought it was adorable, I was a little concerned for the lady though, I would not like to hold my hat for hours! 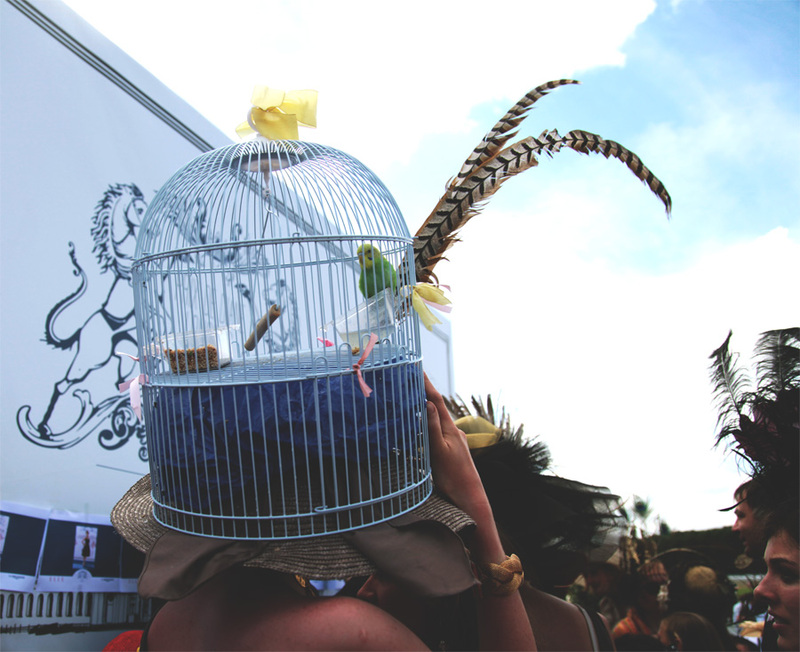 , anyways I think little birdy must have had the time of his life, and maybe she won the price, so its all great :). I dedicate this post to my mom and aunt who have the same bird :).